The Confederation of Zimbabwe Industries (CZI) has praised the generous support the country’s corporate sector has extended towards victims of Cyclone Idai, which has claimed over 100 lives, displaced people and ravaged infrastructure and properties. The tropical storm has wreaked havoc in Zimbabwe, Mozambique and Malawi. The Southern African Development Community (Sadc) said the economic cost and social impact of the cyclone to the affected countries, and indeed the entire region, is immeasurable. Cyclone Idai has killed more than 100 people in Zimbabwe, injured scores residents in affected areas and displaced hundreds of thousands while over 200 lost their lives in neighbouring Mozambique. 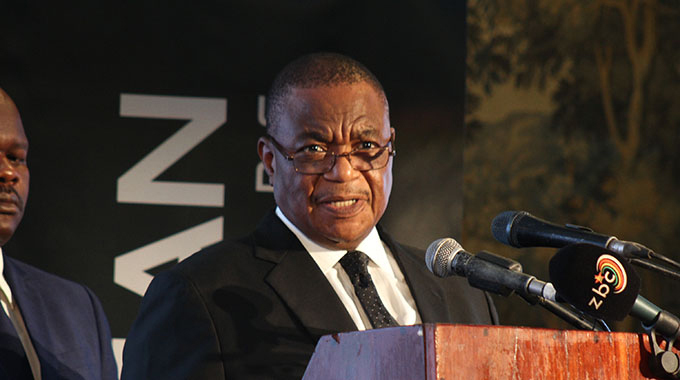 CZI president Sifelani Jabangwe said yesterday that the swift reaction by local firms to render support — which continues to roll in — to the people affected by Cyclone Idai, showed that corporates were not just there for profits, but also to offer support in times of need. 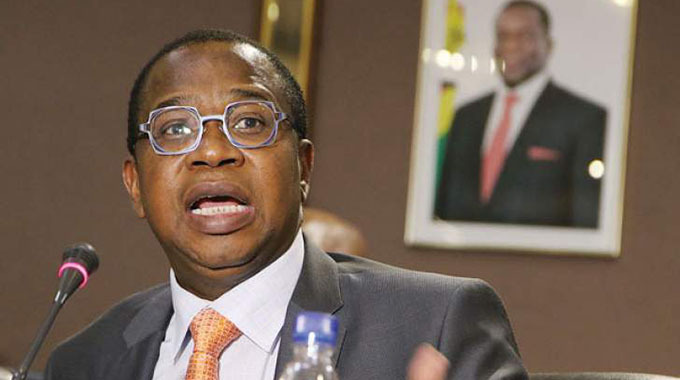 Companies in various industries of the Zimbabwean economy have provided support ranging from funding, food stuffs, water, drugs, equipment, vehicles and consumables since the Cyclone Idai struck about two weeks ago, lessening the burden on resource constrained Government. Among the companies that have chipped in with various forms of assistance (cash and material) to assist disaster victims are beverages maker Delta Corporation (RTGS$1,5 million), dairy processor Dairibord (RTGS $62 000), cooking oil (RAHA) producer Cangrow Trading Limited (3 600 litres) and Telecoms firm TelOne RTGS $100 000. Cangrow Trading director Ankit Jain, who is also a founding director of Pure Oil Industries (ZimGold cooking oil manufacturer), said the assistance his company had provided will assist the disaster victims to take care of themselves during these difficult times. Zimbabwe’s biggest seed producer, Seed Co, donated 60 tonnes of mealie meal towards assisting the victims of cyclone Idai. “No organisation can do it all, but each of us can play a part and make a difference,” said Seed Co public relations and communications director Marjorie Mutemererwa. Ecosure, a part of Econet Zimbabwe’s subsidiary Cassava Zimbabwe, has set up a fund that will provide free funeral cover to families of victims of the cyclone in Chipinge, Chimanimani and all eastern parts of the country. The cover is worth RTGS$1 000 and there is no waiting period. Enhanced Mortgaging and Housing company also donated goods worth RTGS$15 000 including blankets and groceries. “Certainly, for business this (support) showed that they are not just there for profits, especially in times like this when the nation has been befallen by something that is extraordinary. “This requires that we all pull together. Although these are companies (donating), they are run by people and the people are our customers; they are our employees. “So, when a national disaster befalls our nation, it is our duty (as the corporate world) to actually make sure that we stand up and do what we can in order to help. “At the end of the day, if we lose lives, we have lost everything; you lose employees and you lose your customers. So it is the responsibility that we have to carry over and above the call for corporate social responsibility,” said Mr Jabangwe. Cangrow Trading director Mr Jain said his company had made the decision to also support victims of the devastating tropical storm, as a responsible corporate citizen, which was deeply touched by suffering of hundreds of thousands of affected people. The cooking oil was donated through non-governmental organisation, Goal Zimbabwe. While receiving the goods, Goal Zimbabwe logistics supervisor Musa Chogumira, said they had received help to support victims of the cyclone from across industries. “Other corporate partners are catering for other things like mealie meal and we will help, through Cangrow, with cooking oil,” she said. Other firms that have chipped in with critical assistance are State fixed telecoms firm TelOne, which donated medicines, foodstuffs and blankets worth RTGS$100 000. The firm has also donated two 4×4 Mahindra trucks to the Civil Protection Unit and two 8-tonne trucks for use in ferrying donated goods to Cyclone Idai victims in the areas. 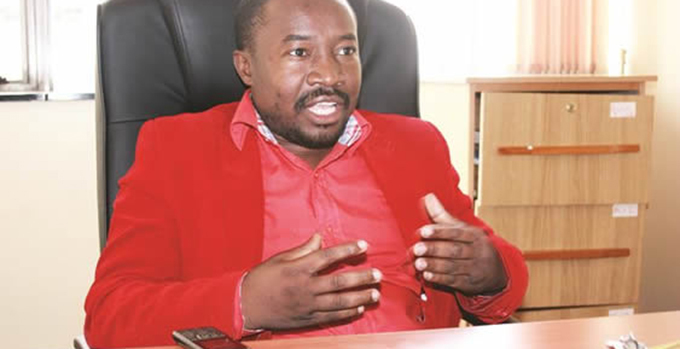 Former Zimbabwe National Chamber of Commerce president Davison Norupiri said the huge corporate support was testimony that companies were committed to helping communities in which they operate.